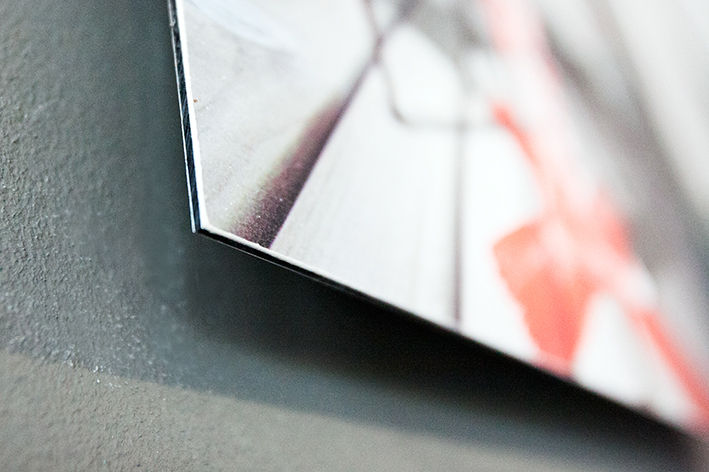 Reverse printing onto Perspex gives images a high gloss finish and an almost 3 dimensional look. Four layers of ink are printed on the reverse of 2mm thick Perspex and when the white ink option is turned off with Perspex printing, it allows the white areas in the design/image to be transparent. Hanging mechanisms are attached to our Perspex prints for easy hanging. 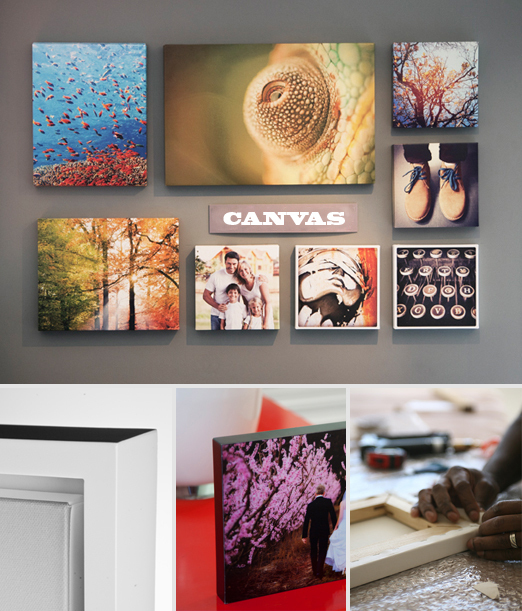 Our standard canvas prints are printed on Satin Canvas with an Epson Stylus Pro GS600. 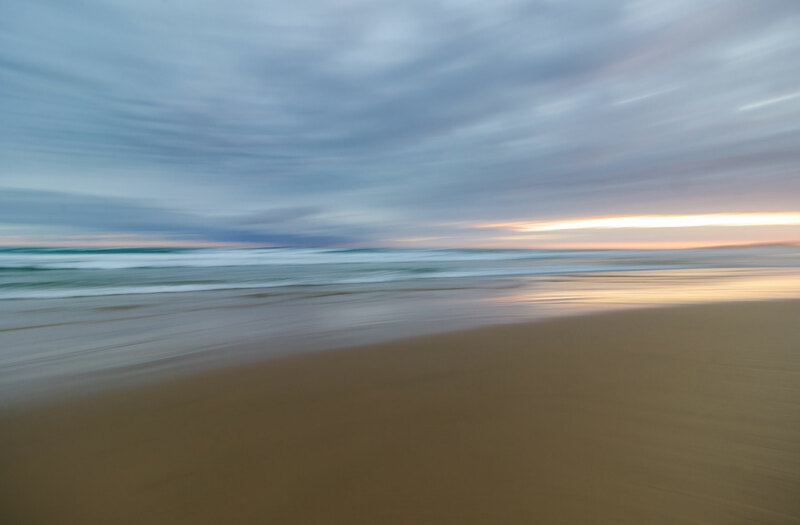 After printing, the flat canvas is hand stretched over a 23 mm or 50 mm thick wooden frame so that the canvas is ready for hanging. The width of the hanging determines how far away from the wall your image sits. Canvas can be ordered as is, stretched or you can choose to frame it. The options are endless. Contemporary look that is ready to hang. Hand crafted by us, just for you. 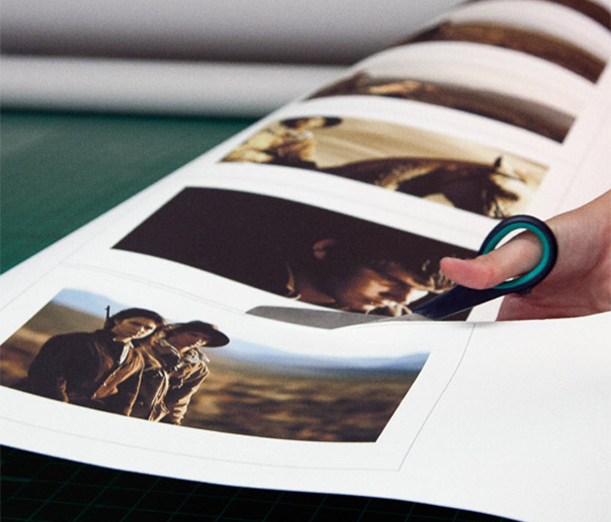 Whether the application is photographic portraiture or fine art reproduction, Water-resistant Matte Canvas for Epson will satisfy even the most demanding professional by providing both the finest image quality as well as a vehicle for enhanced artistic creativity. 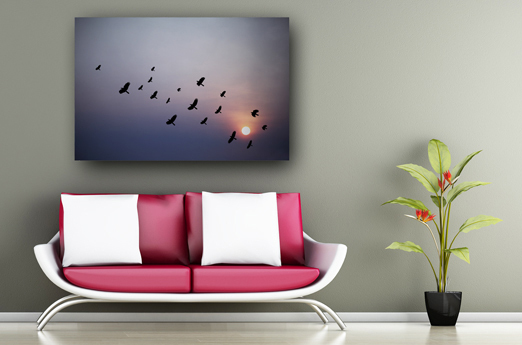 Made from a durable blend of 65% Polyester and 35% Cotton, this unique, heavyweight, quality canvas utilises a tight weave that is ideal for photographic and fine art reproductions. 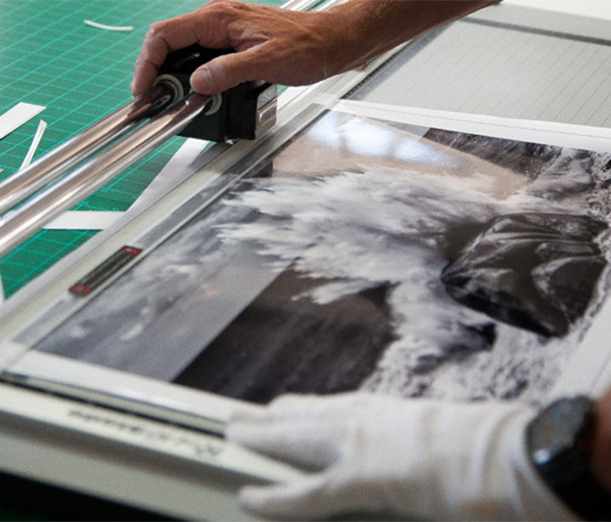 DIASEC® is a patented frameless archival photographic mounting procedure that originated in Europe four decades ago. The Dutch company that owns the patent has only awarded 9 licences to perform the procedure in the last two decades, with the most recent being awarded to Framed by ORMS here in Cape Town. This licence not only guarantees exclusivity of the procedure in South Africa, but also in the African continent as a whole. It is also the first licence to be awarded in the Southern Hemisphere. 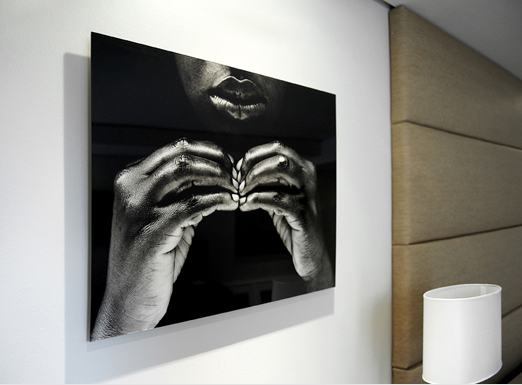 A photographic print is cold-mounted onto DiBond, an archival substrate consisting of a sheet of composite foam compressed between two sheets of aluminium. This gives the substrate incredible rigidity while keeping it light weight. 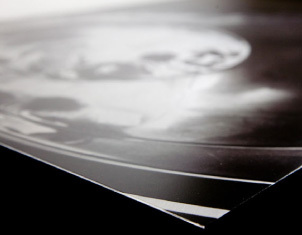 A sheet of archival acrylic glass (Perspex) is then mounted onto the print using a specialised silicone adhesive, essentially sandwiching the print between the DiBond and acrylic glass. The combination of archival acrylic glass and specialised silicone renders an impressive UV resistance of 98%, giving a DIASEC® mount a guaranteed life span of 30 years. 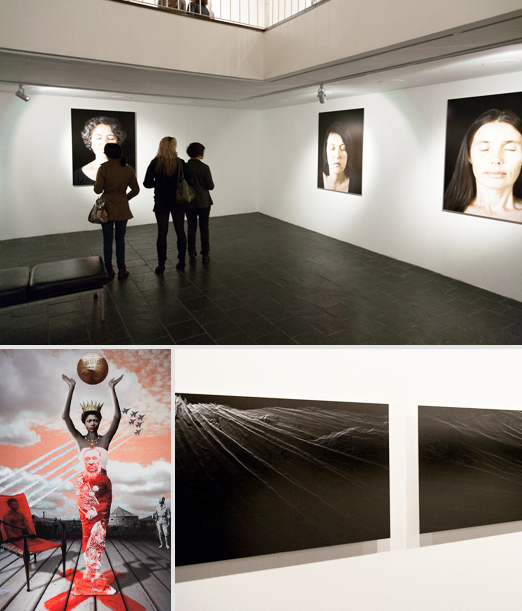 The archival properties of the DIASEC® procedure have made it the benchmark when displaying photographs in galleries and museums across Europe. 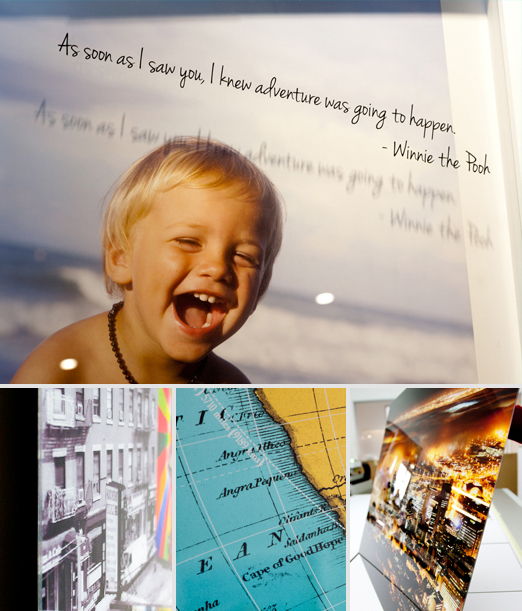 Our canvas prints are printed on Satin Canvas with an Epson Stylus Pro GS600. 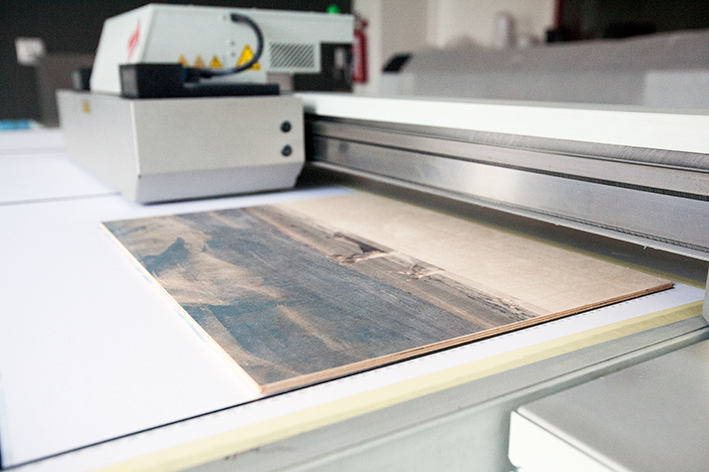 After printing, the flat canvas is stretched over a 40 mm thick wooden frame so that the canvas is ready for hanging. 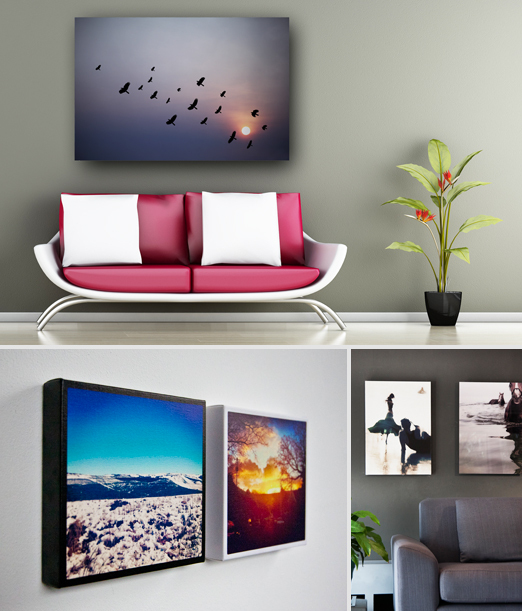 Our range of canvas prints include: set and custom sizes, stretched and un-stretched prints. 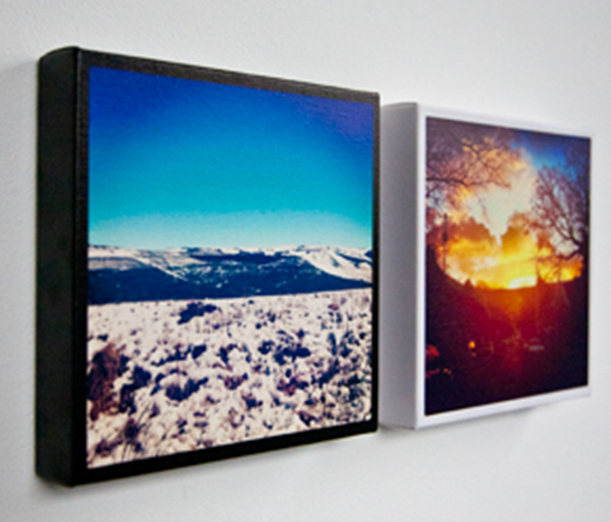 Choose between white, black or have your image wrap around the edges of your wooden frame. 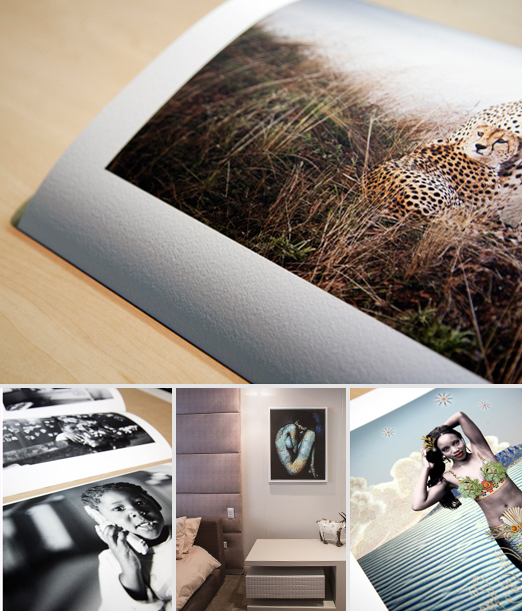 For all our Giclee Fine art prints we print on the Epson Stylus Pro 1180 using Epson UltraChrome K3 inks. The 8-colour ink set has the widest possible gamut for a fantastic range of expression and you’ll see subtle shadows and highlights when printing in black and white. Images are reproduced consistently in vivid, long-lasting colour. The head features 360 micro-fine nozzles per colour, delivering incredibly sharp, grain-free images at ultra-high speed. 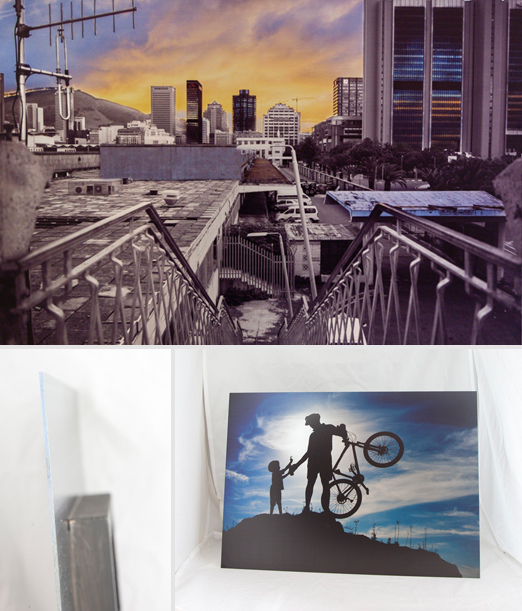 The LightJet Print is the highest quality direct digital photographic process available today. 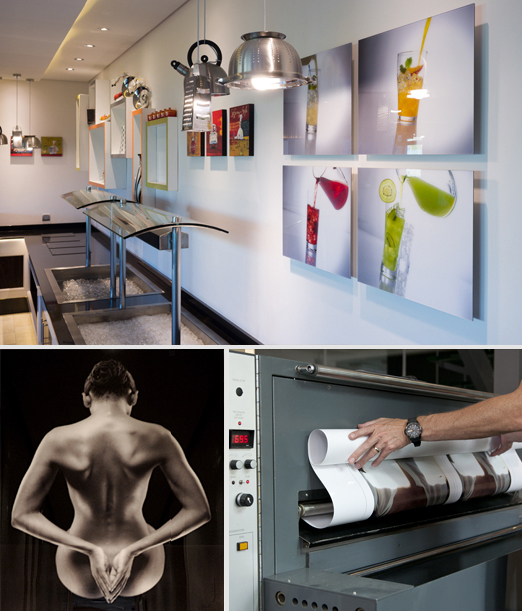 The LightJet prints up to 1200 x 2400 mm images directly to photographic paper or backlit DuraTrans materials at optical resolutions of up to 406 dpi; but can produce stunning, razor sharp prints using a state-of-the-art technology derived from the satellite imaging industry. 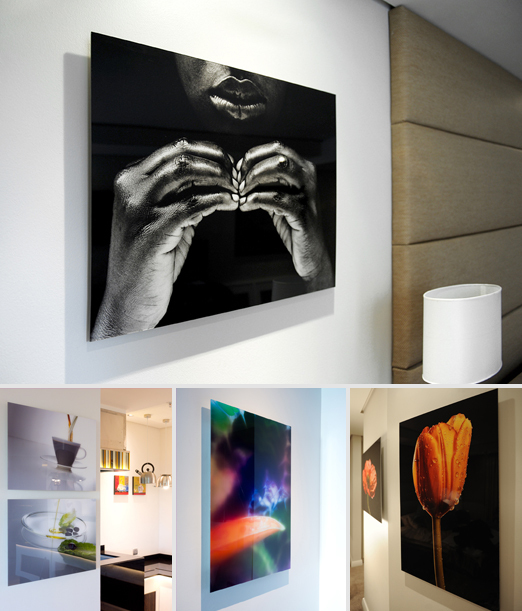 We are one of the first companies in South Africa to print Fine Art onto Aluminium. When printing onto Aluminium we turn off the white ink option. This means that there is no ink coverage in the white areas, giving the print a beautiful metallic finish. 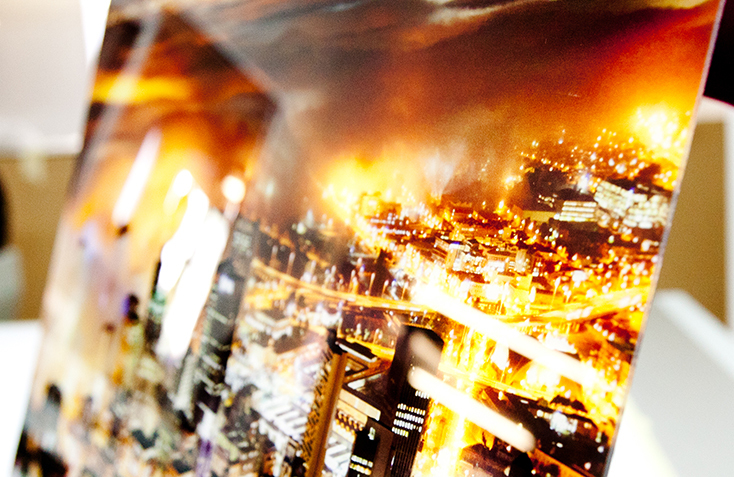 Images are printed onto 2mm thick Aluminium and have a hanging mechanism attached to the back so that they are ready to hang. Printing onto wood can have amazing results on photographs and by turning the white ink off, the natural wood grain shows through the photograph, giving it a very rustic and vintage feel. 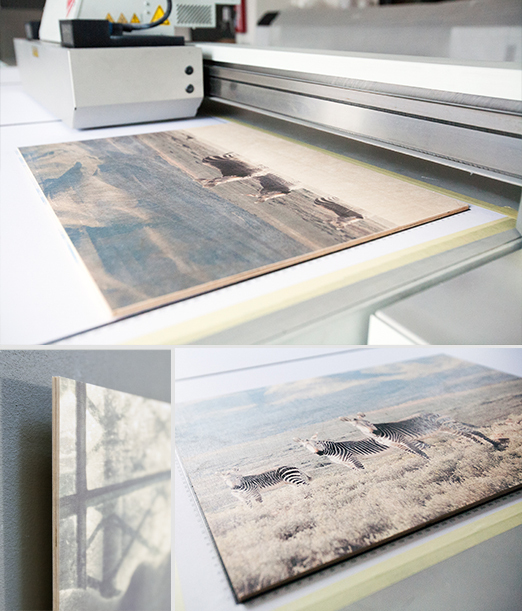 Wood prints come with hanging mechanisms making them ready to hang.